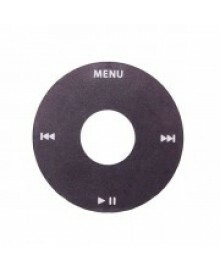 If you have an iPod Video 5th Gen, the click wheel is likely one of your favorite aspects of the device. But if it malfunctions, it can prevent you from being able to operate your iPod the way you want. When this happens, you may be tempted to replace your damaged iPod Video 5th Gen with a brand new device, but this can be costly. 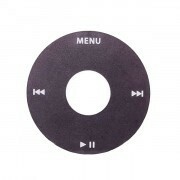 Consider the much more affordable option of replacing only the damaged or nonworking click wheel. By purchasing this iPod Video 5th Gen Click Wheel & Replacement and installing it on your iPod, you can have the properly working device you enjoy again, without the high price tag of a brand new device!